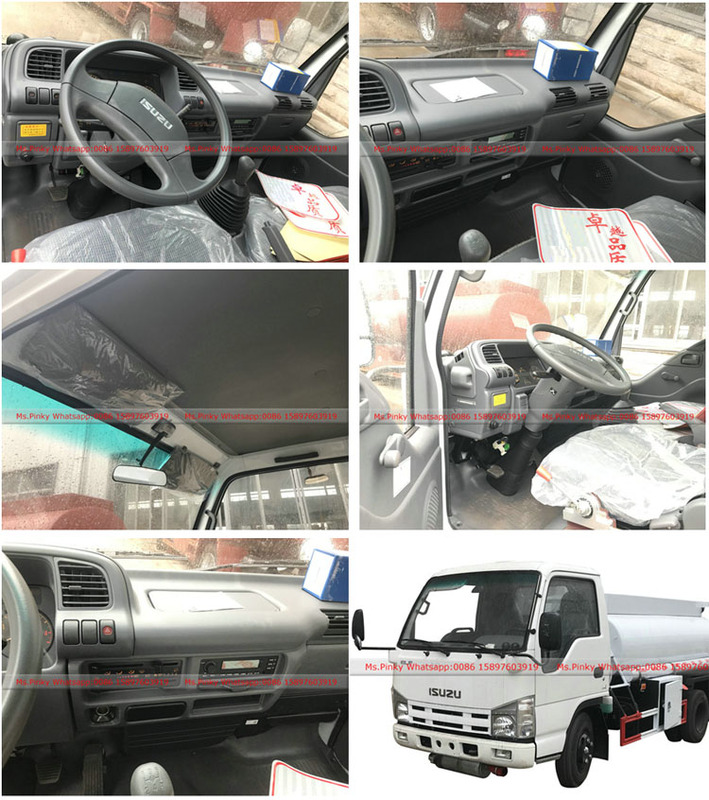 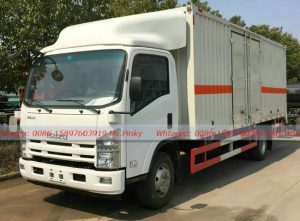 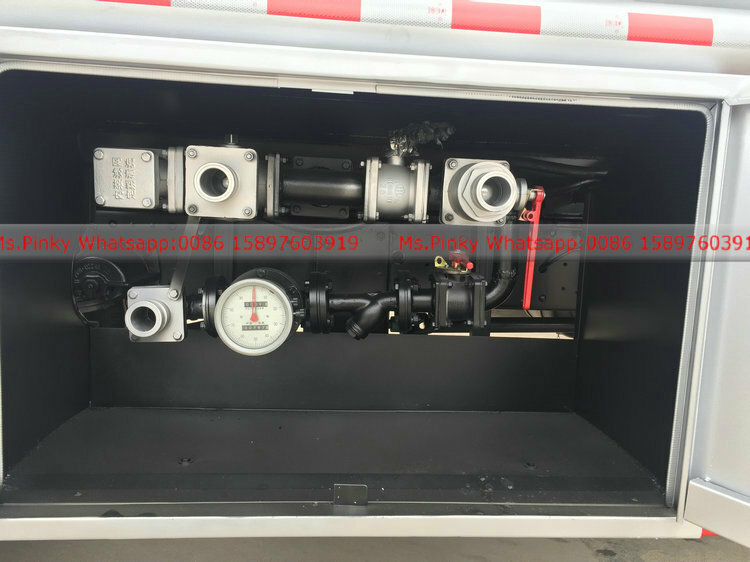 1.It can be divided into many compartments to transport different types of light fuel oil, heavy oil, sulfuric acid, hydrochloric acid, nitric acid, caustic soda hydrogen peroxide, alcohol, benzene, cooking oil and so on. 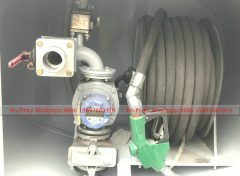 2.equip gear pump, self-absorption (centrifuge) pump, chemical pump, heavy, oil pump, stainless steel pump. 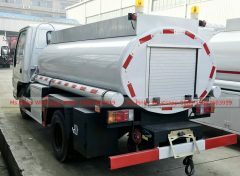 1.Diesel Fuel Tanker material: optional Carbon steel, stainless steel, aluminum tanks, carbon steel with plastic tanks in insdie to load different fuels, chemical etc. 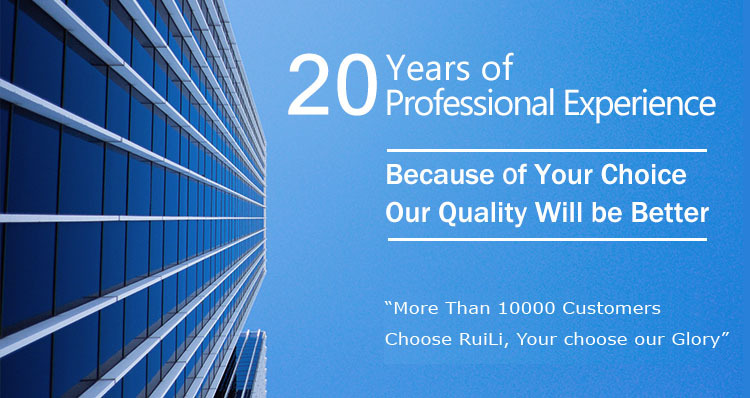 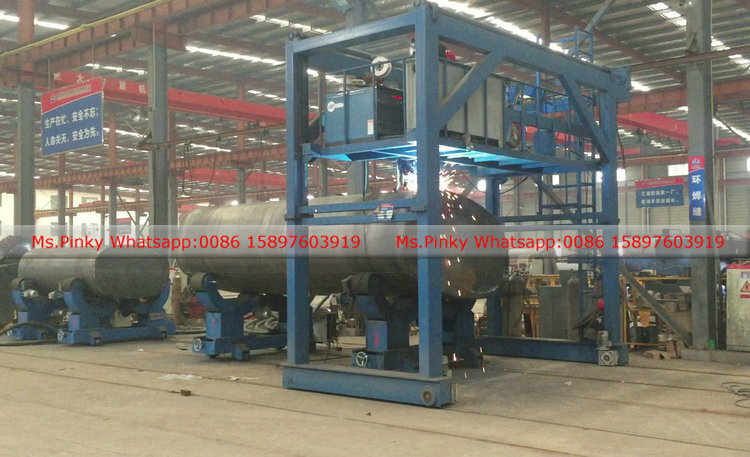 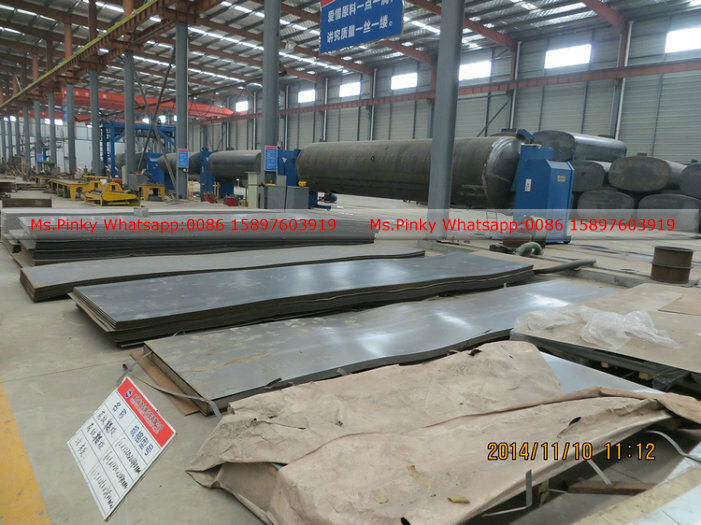 2.Hube Runli produced Diesel Fuel Tank, it adopted an advanced automatic CNC vertical welding machine, good quality. 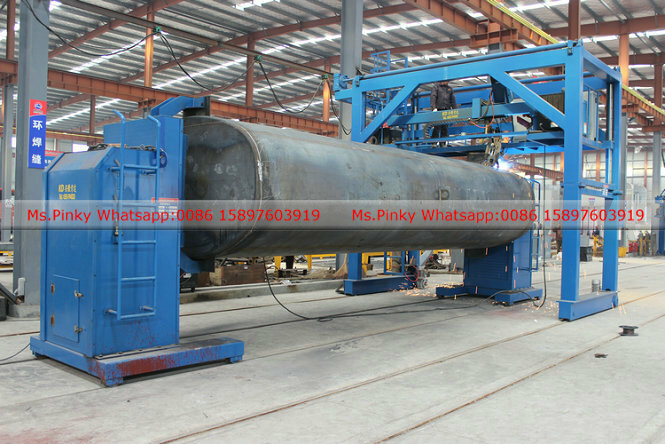 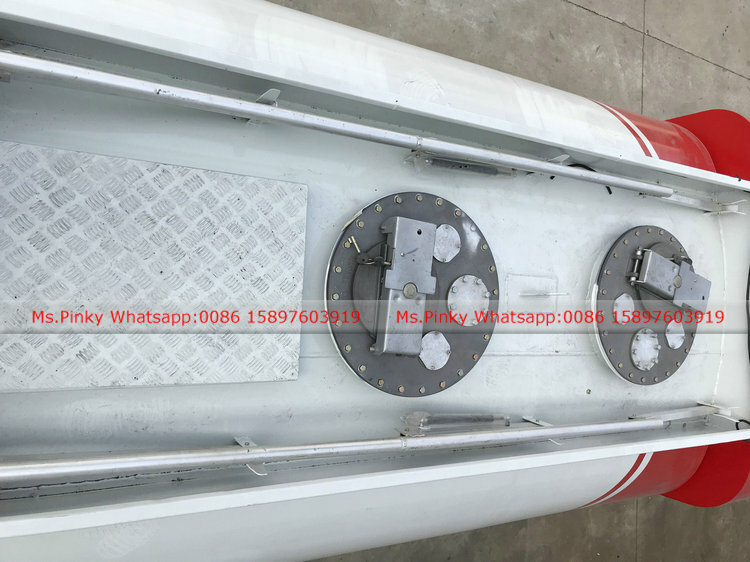 4.Diesel Fuel Tanker equip separators (baffles) to prevent surging of liquid towards bulk head. 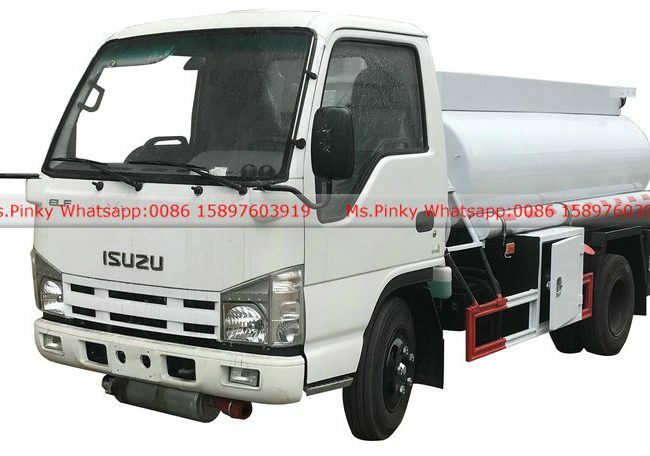 standard 10000Liters tank body. 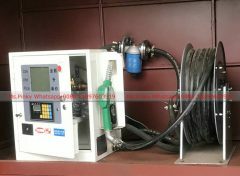 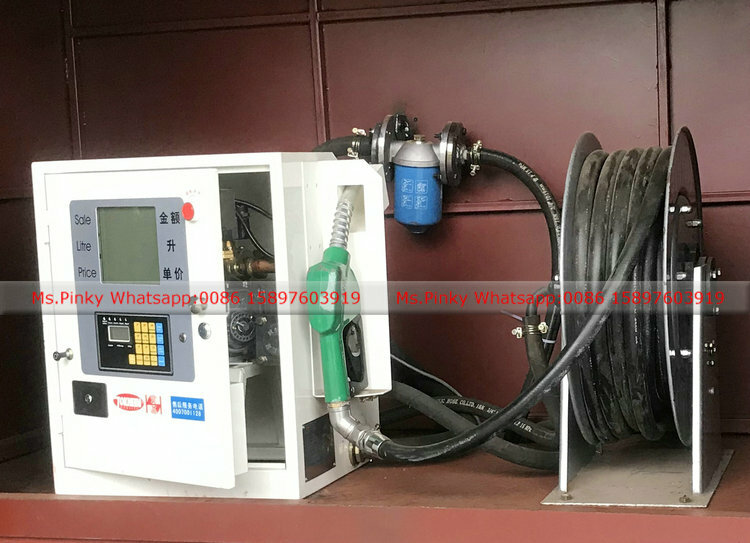 equipment Refueling machine and refueling hose reel with monitor, reading meter with filter. 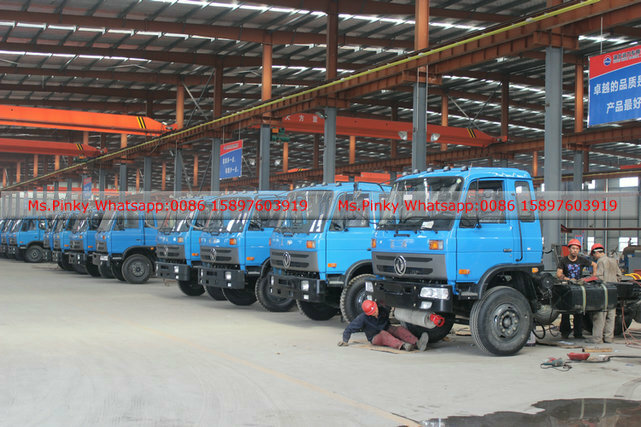 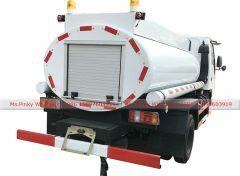 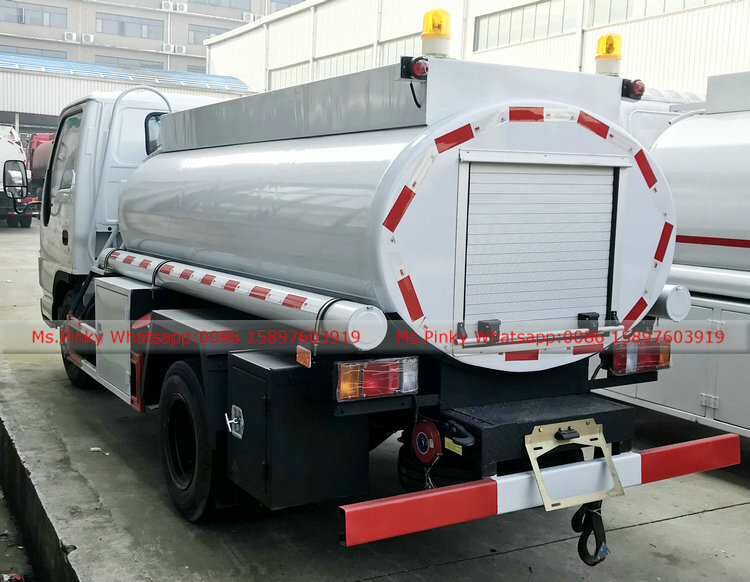 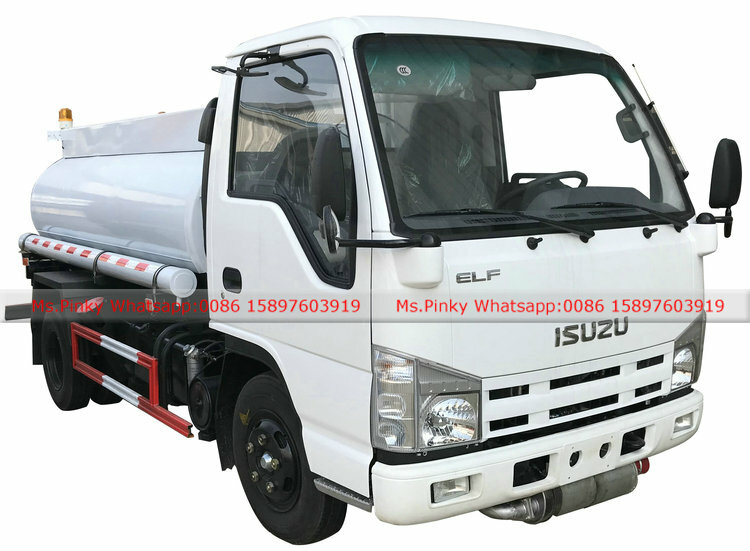 Dongfeng Diesel Fuel Tank Truck, good performance, good quality with best price. 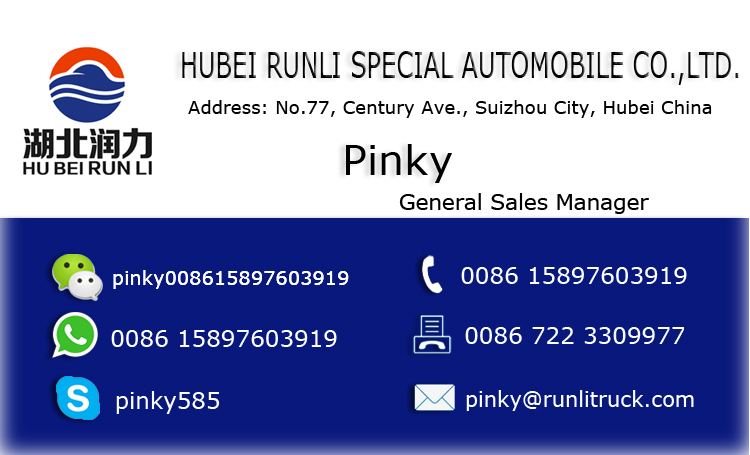 it is good choose for your business. 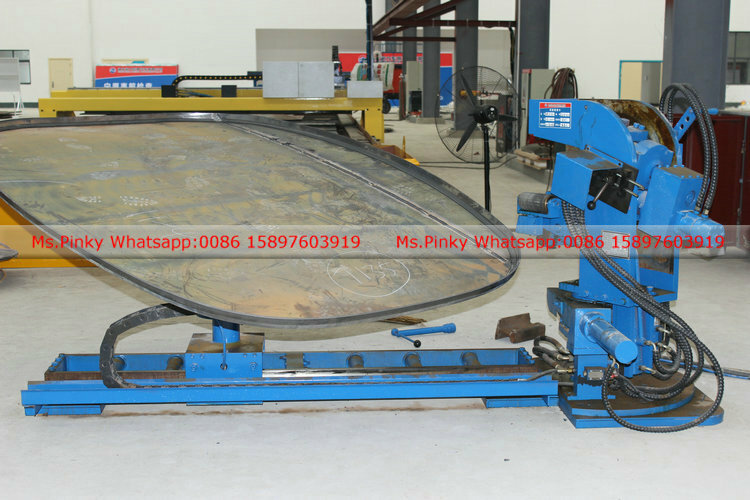 Baffles With elliptical baffles welded both sides with 6’’ drains to protect the wave to the head. 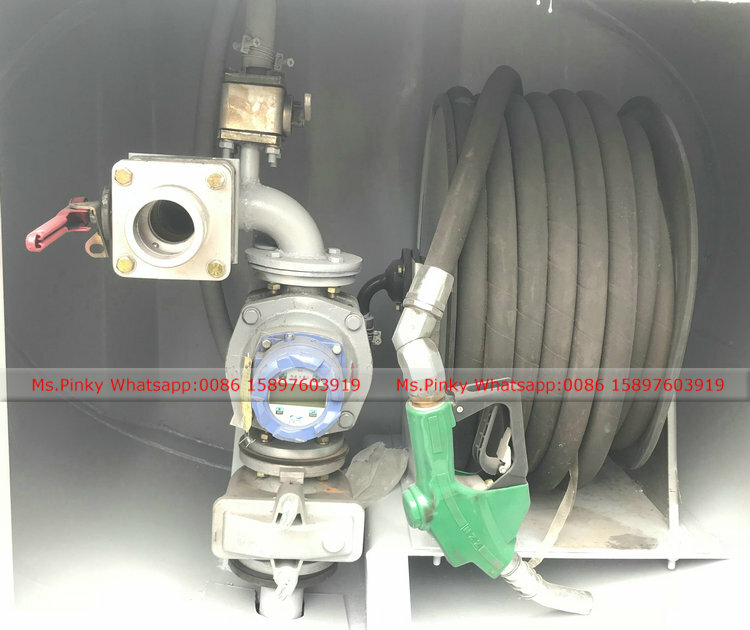 Cabinet One at the side the tank covering the valve. 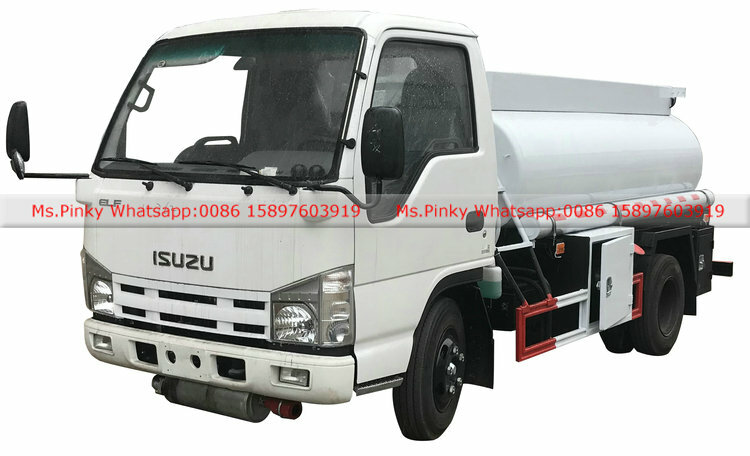 Painting One anti corrosion and zinc-rich primer and final painting will be accordance with customer need. 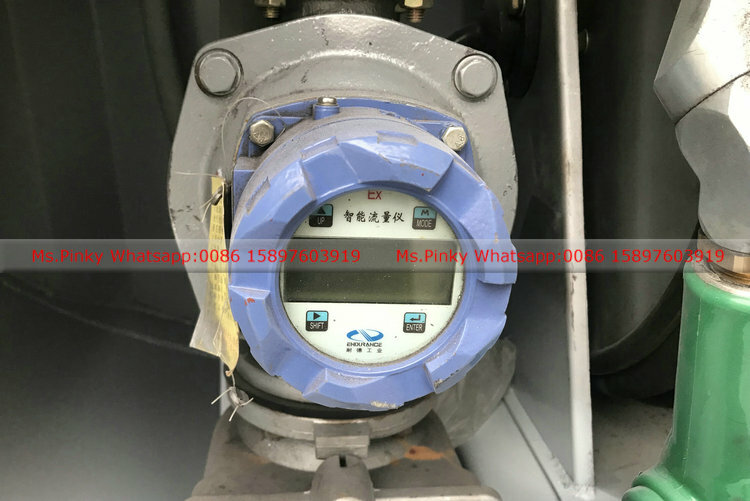 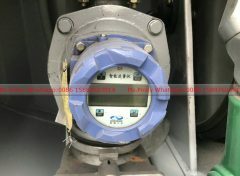 outlet and inlet ball valve, equip flow meter, filter install before flow meter to prevent impurity come into flow meter. 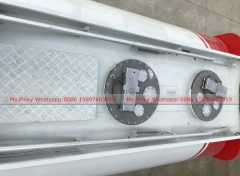 aluminium alloy manhole, with guard protection. 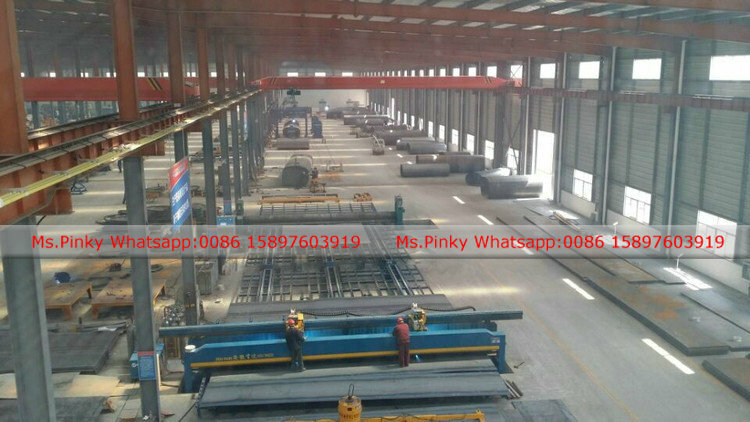 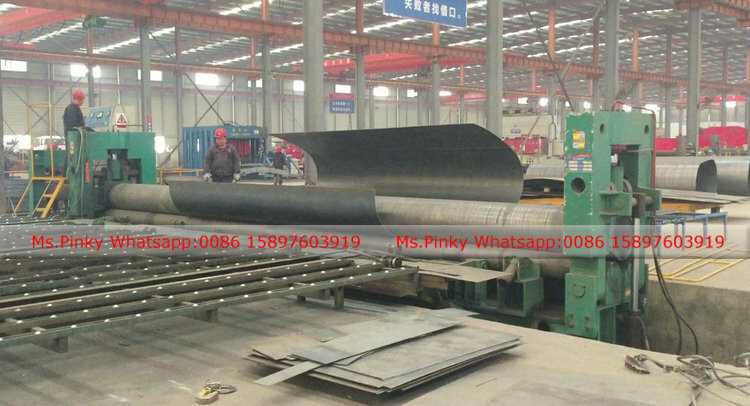 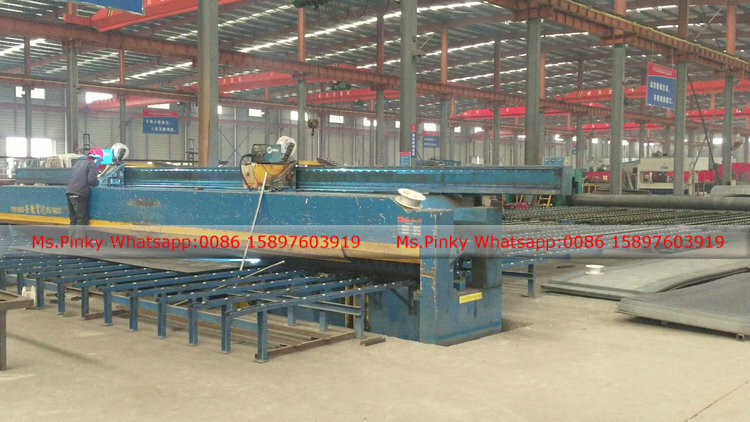 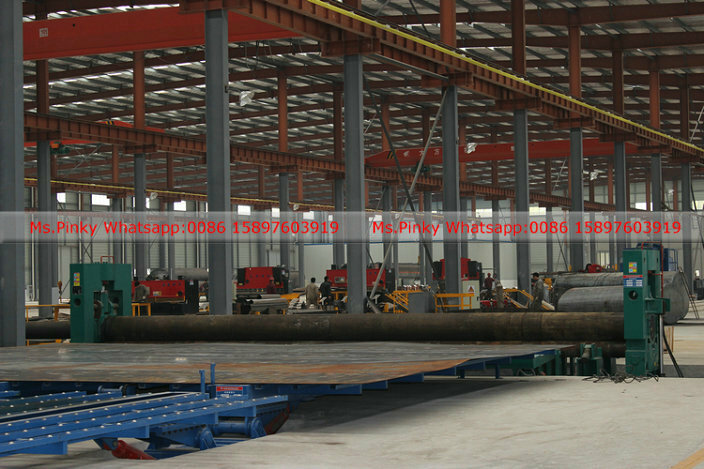 We take good quality steel plate to make high quality tank body by advanced modern machine. 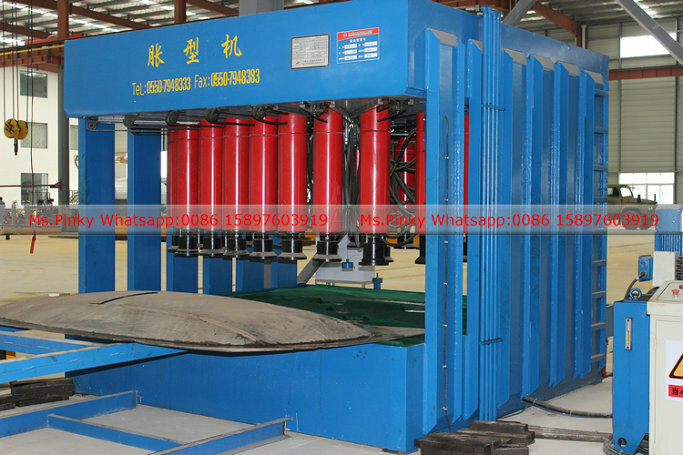 Hydraulic pressure head model machine, to protect the wave of water or fuel to tank body. 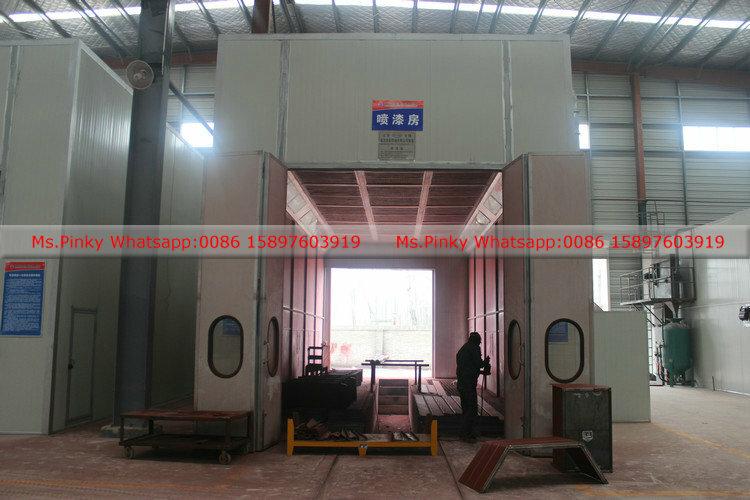 clean and neat workshops for our company. 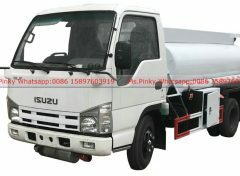 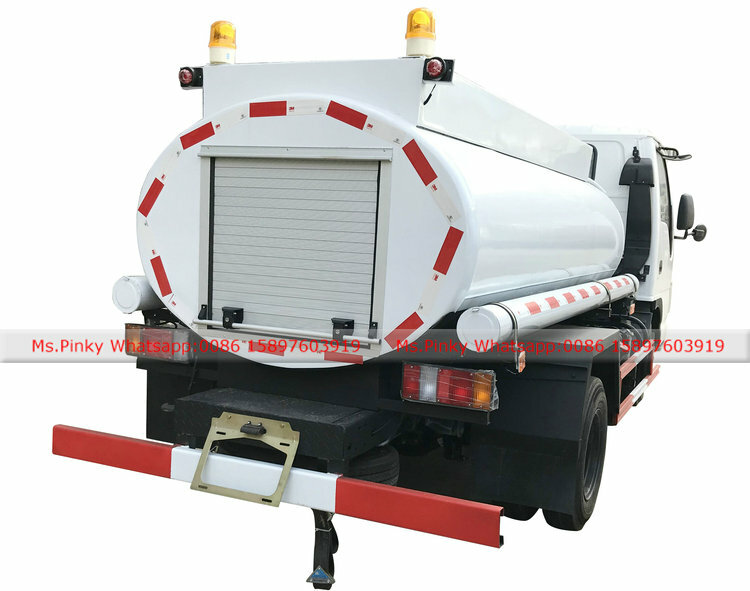 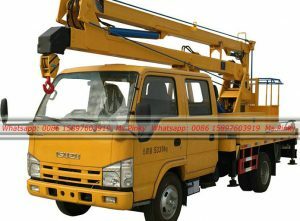 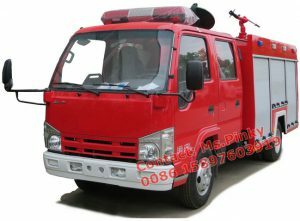 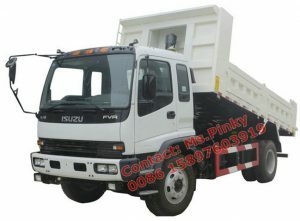 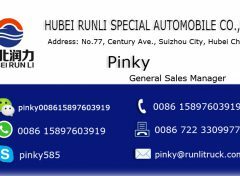 professional painting room for fuel tank body, water tank and different special trucks.